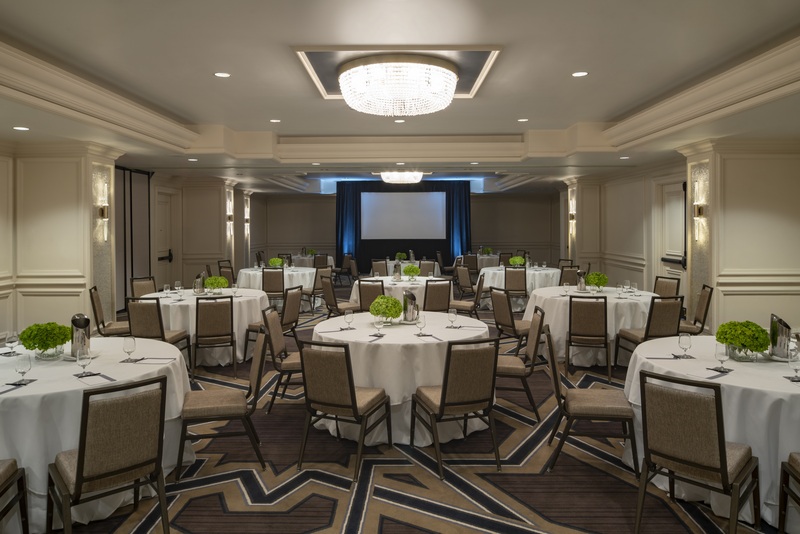 We invite you back to Hyatt Regency Coral Gables for your 2019 meeting. Stay in our newly renovated guestrooms and suites featuring breathtaking decor that embraces the hotel's Alhambra-inspired architecture while also providing modern technology enhancements for guests to enjoy. Enjoy the superior guest service we've always provided while also receiving amazing perks to return. Book your April - September 2019 meeting and receive the following concessions: - 1 complimentary staff room for length of program - Complimentary all day beverages in staff office - Waived meeting room rental fee - 1 room upgrade at group rate per every 10 rooms booked - 30% allowable attrition - 25,000 World of Hyatt bonus points awarded upon contract signing Offer valid for each new qualifying event of a minimum of thirty (30) rooms on peak for two (2) nights. Offer cannot be combined with any other special promotions. Meeting must take place between April 1, 2019 - September 30, 2019.